Looking for the best lunch spot, new winter coat, or latest hotel deal? Find everything you need and don’t miss a thing with the app that puts Manchester and the Mountains area at your fingertips. 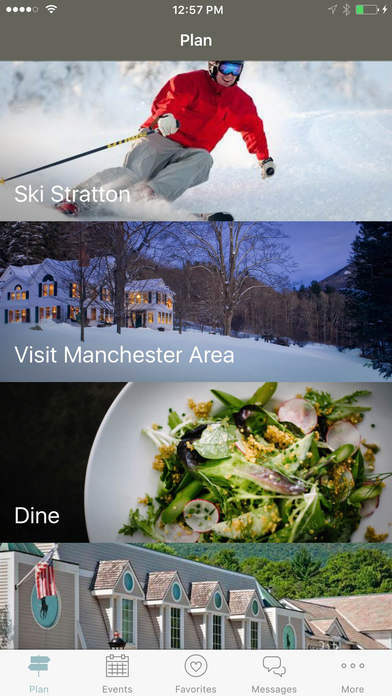 This mobile app features the latest and greatest in the Stratton and Manchester region. 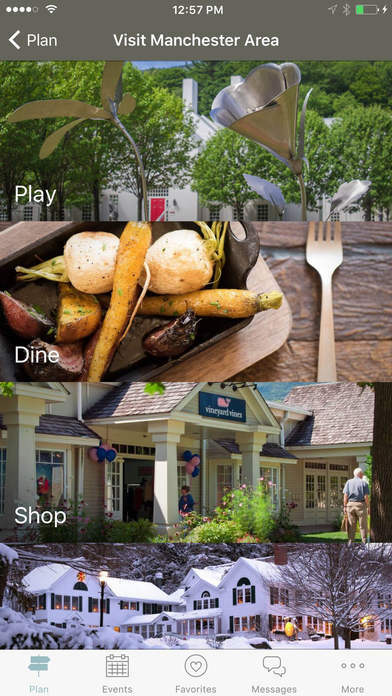 Find nearby spots for dining, shopping, overnight stays, activities, and more, search the events calendar for things to do, and receive alerts on the most important specials and happenings so you don’t miss a thing. Know where the bands are playing, the competitions are happening, and so much more. Plan your entire weekend trip or tonight’s night out.